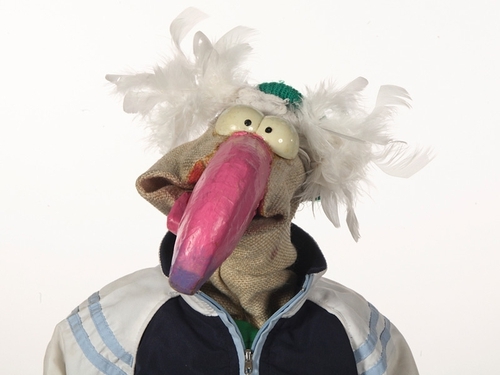 RTÉ has announced the finalists for Eurosong 2008, and 'TTV' star Dustin the Turkey is among the contestants hoping to represent Ireland at the Eurovision Song Contest semi-final in Belgrade on Tuesday 20 May. 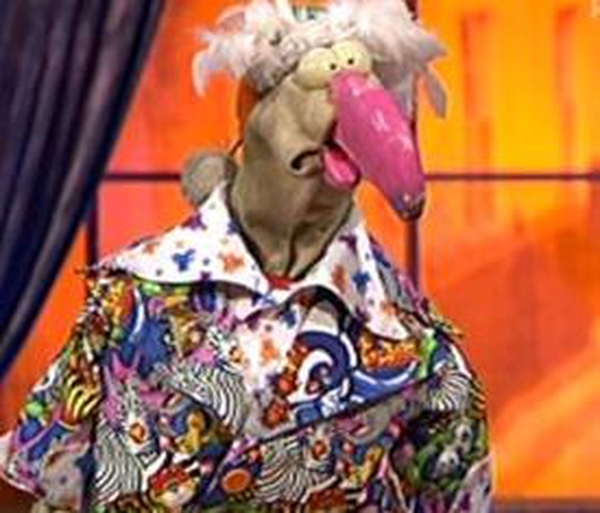 The star of 'The Once a Week Show' on RTÉ Two will perform the song 'Irelande Douze Pointe' (composers: Darren Smith, Simon Fine and Dustin the Turkey) at Eurosong 2008 in Limerick on Saturday 23 February. * 'Double Cross My Heart', performed by Donal Skehan, composed by Joel Humlén, Oscar Gorres and Charlie Mason. * 'Time to Rise', performed by Maya, composed by Maja Slatinsek and Ziga Pirnat. * 'Not Crazy After All', performed by Leona Daly, composed by Leona Daly and Steve Booker. * 'Sometimes', performed by Liam Geddes, written by Susan Hewitt. * 'Chances', written and performed Marc Roberts. The final six songs were chosen by a judging panel chaired by television producer Bill Hughes and included singer-songwriter Eleanor McEvoy, former Eurovision winning singer-songwriter Charlie McGettigan, agent and choreographer Julian Benson and RTÉ's Assistant Commissioning Editor, Entertainment, Julian Vignoles. Bill Hughes, Chairperson of the Eurosong 2008 judging panel, said: "This year RTÉ decided to take a different approach to Eurovision, putting emphasis on performance and stage appeal as well as finding a cracking song. "The judging panel was delighted with the standard of the entries and each and every one of these six acts would do us proud on the Eurovision stage. Best of luck to all of the finalists. It's now up to the public to decide who will represent us in Belgrade in May." The Ray D'Arcy-hosted Eurosong 2008 will be broadcast live on RTÉ One from the University Concert Hall Limerick on Saturday 23 February from 7 to 8pm with the winner announced on the results show at 9.30pm. Tickets for the show are available to members of the public on a first-come, first-served basis from today at the University Concert Hall Limerick box office. For more on the Eurosong Contest click here.